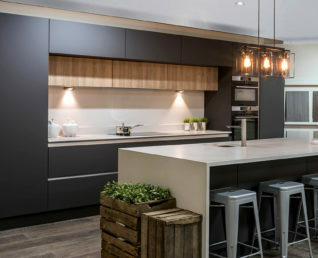 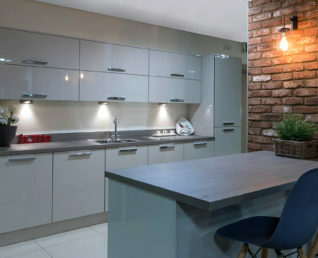 Create a sleek modern kitchen with Horizon. 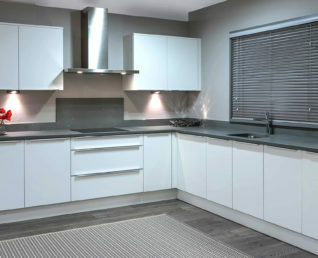 It’s bright and airy tones will give your kitchen a true sense of space and openness. 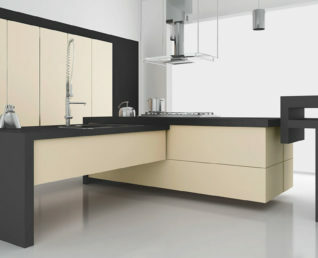 It has a sleek integrated handle creating a timeless modern feel to the design.